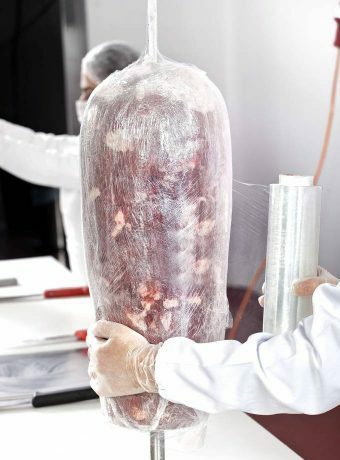 Food-type cling films, which we produce them to solve the different needs of food producers, distributors and supermarkets, help to keep fresh foods in a hygienic way by tanned or untanned packaging. Our food-type cling films have two types, polyethylene and PVC cling films. Both of them are 6000 m in length. 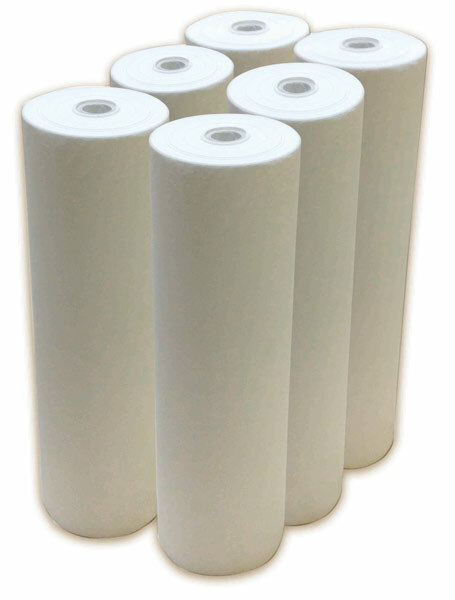 Polyethylene cling films can be from 7 to 15 microns thick and PVC cling films have different thicknesses starting from 7 to 14 microns. We provide various solutions to food producers, distributors and supermarkets and provide hygienic usage of fresh foods with or without plates. 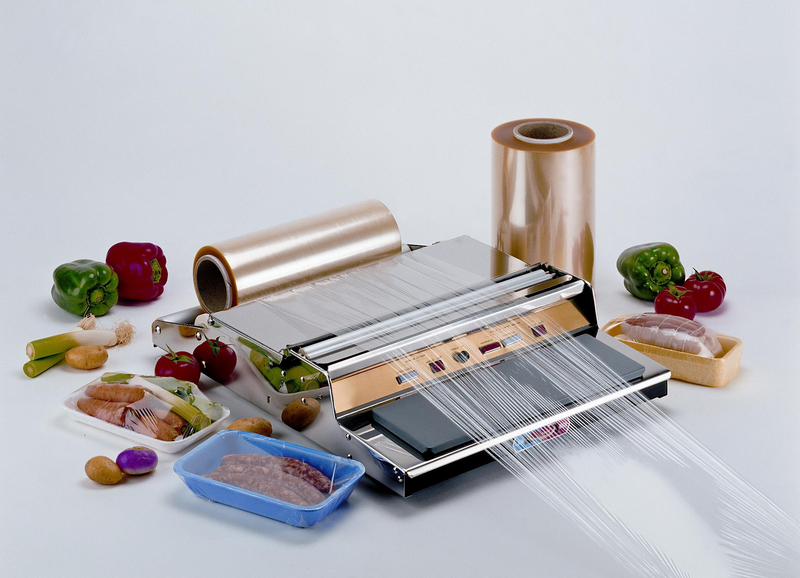 LINWRAP Films can be used on manual or automatic machines. Can be cut or printed as required. Doner films are produced with a thickness between 8-14 microns, with a width between 30cm – 45cm and with a length between 200m-500m. All our films are approved to be used for food contact. Pallet cling films are not affected by rain. They have durability and flexibility to wrap sharp-edged products without being torn-off. Pallet cling films are economical product and provide labor and time benefits. Palette cling films have two options, manual and super power. 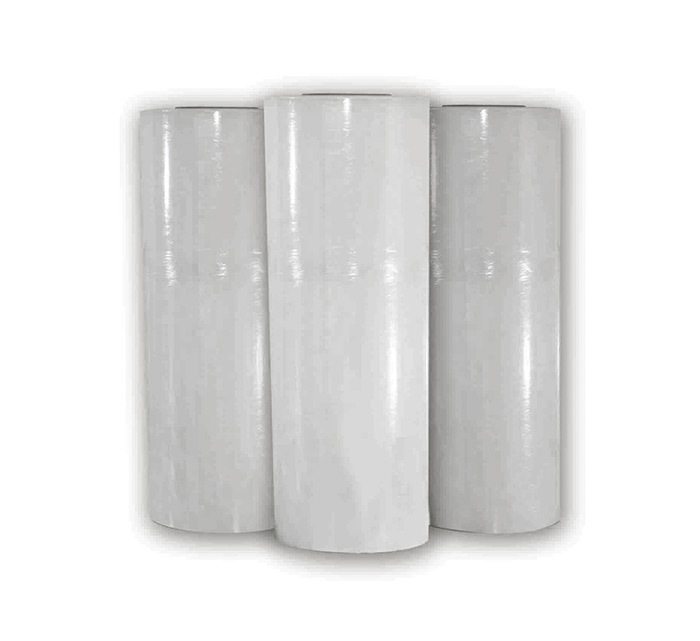 Manual pallet cling films can be in the length of 300-1500 m and their thickness varies between 15-23 microns. Super power pallet cling films are 1500 m, thick and have a thickness of 23 microns. 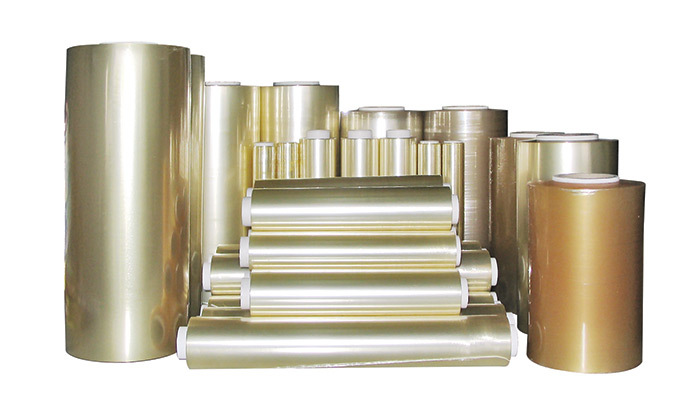 There are two types of shrink films, polyolefin (POF) and PVC. We produce them to pack food and non-food products in mono or multiple groups. 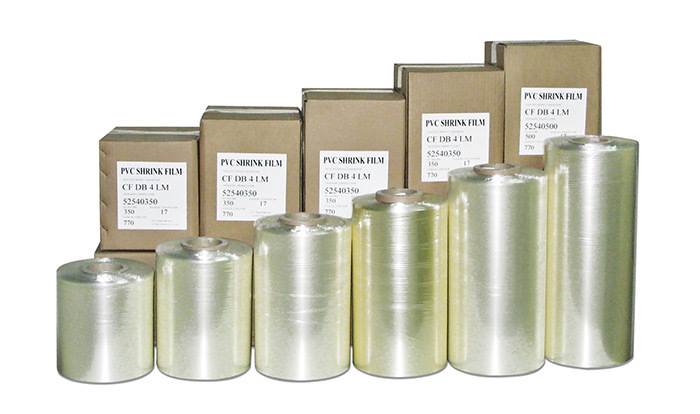 The POF shrink film is 1332 m length and 15-19 microns thick. PVC shrink films can be produced in different sizes and their thickness ranges from 15 to 30 microns. The Multi-purpose Foil, which we introduced and sold in Turkey for the first time with COOK brand in 2015, brings together the practical and durable feature of aluminum foil with the cooking feature of cooking paper without the need of extra oiling. Consisting of aluminum foil on one side and baking paper on the other side, Multi-Purpose Foil can be used safely for cooking in oven, steam and your roasting processes. 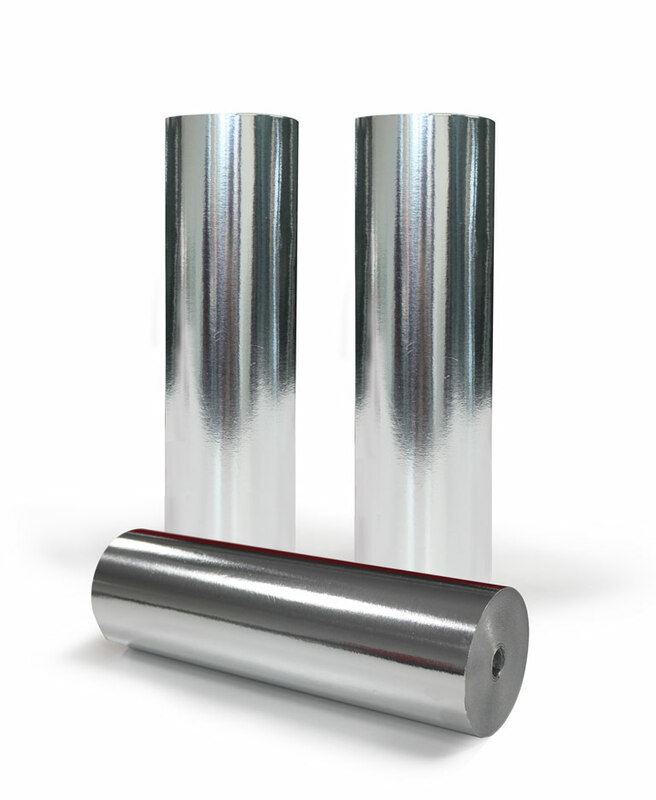 Since one surface of the multipurpose foil aluminum foil, it can take a shaper more easily compared to baking paper. Since multi-purpose foil is a powerful conductive, it cooks your food evenly by ensuring equal distribution of heat. More detailed information about the Multi-Purpose Foil can be found here. Baking papers, that prevent sticking food to the tray and getting trays dirty, make your work easier in especially for large volume businesses. We produce baking papers, in which its contact with food is approved, with special siliconized formula in different sizes in line with your area of use and needs.